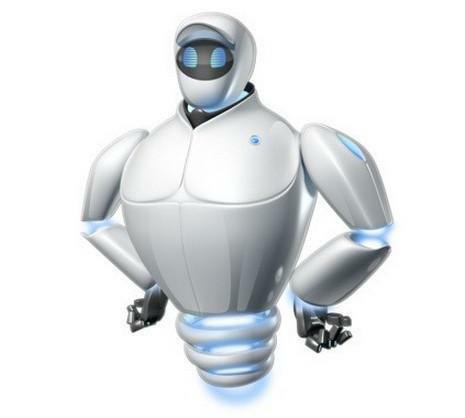 MacKeeper customers have until Nov. 30 to file a refund claim, the result of a proposed class-action suit settlement. Customers of the oft-criticized security and performance program MacKeeper have until Nov. 30 to file a claim for reimbursement, the result of a proposed class-action suit settlement. Those who bought MacKeeper before July 8 are eligible, according to the settlement website where claims can be filed. The class action suit accused MacKeeper's original developer, ZeoBIT, of deceptively advertising the program and making false claims about what it could fix. It was filed in May 2014 in the U.S. District Court for the Western District of Pennsylvania. Under the proposed settlement, ZeoBIT will put US$2 million into a fund for those who want a refund. But ZeoBIT will admit no fault as part of the agreement. According to court documents, 513,330 people bought MacKeeper in the U.S. for as much as $39.95 per copy. Those people will be contacted by email to be notified of the proposed settlement. Rust Consulting, the company contracted to administer the settlement, also plans to buy millions of ad impressions through providers such as Xasis, an advertising platform, and Facebook. As few as 1 to 2 percent of eligible people file claims resulting from class-action suits. That makes it likely that the MacKeeper customers who make the effort to make a claim will be fully reimbursed. But as the number of applicants rises, the refund value will proportionally fall from $39.95. One-third of the $2 million will go towards attorney fees, leaving the remainder for refunds and other administration costs. Those who object to the proposed settlement must contact the court by Sept. 21. The court will hold a final approval hearing on Oct. 16 where MacKeeper customers will be allowed to speak. ZeoBIT, which was founded in Kiev, Ukraine, but now lists a California headquarters, no longer owns MacKeeper. The product was sold in April 2013 to a company called Kromtech Alliance of Cologne, Germany. Kromtech isn't a released party in the settlement, and it still could be sued over MacKeeper. Jeremiah Fowler, a Kromtech spokesman, recently said the company was addressing some of the criticisms about MacKeeper. He said the company has toned down some of the warnings MacKeeper displays during trial scans. A test of MacKeeper in early May showed the application warned of performance problems on a fresh, fully patched version of OS X Yosemite, Apple's latest operating system. Fowler also said Kromtech had severed relationships with affiliate advertising partners who were too aggressive. Tags legalCivil lawsuitsZeoBitKromtech Alliance Corp.